These genuine artist papers made of 100% cotton or pure alpha cellulose present smooth and textured surfaces and are provided with a matte Premium-Inkjet coating. 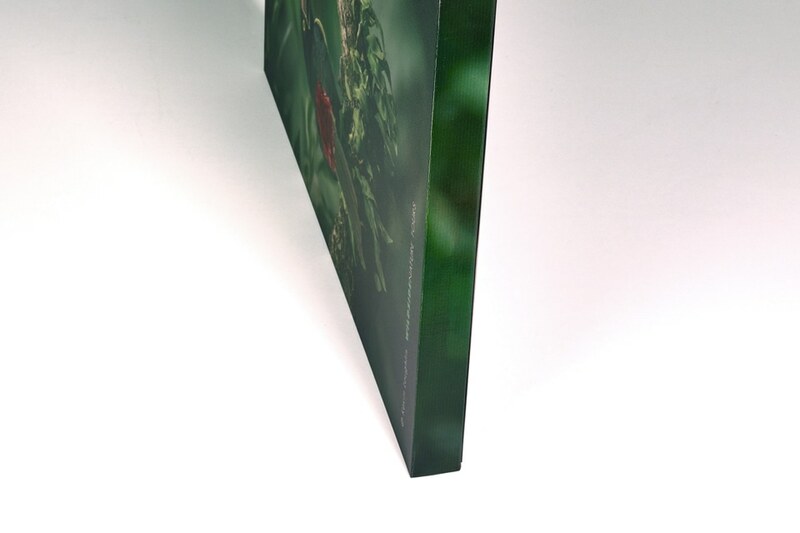 This special coating permits high quality printing. All of our print papers are coated with Hahnemühle Varnish and individually bagged. 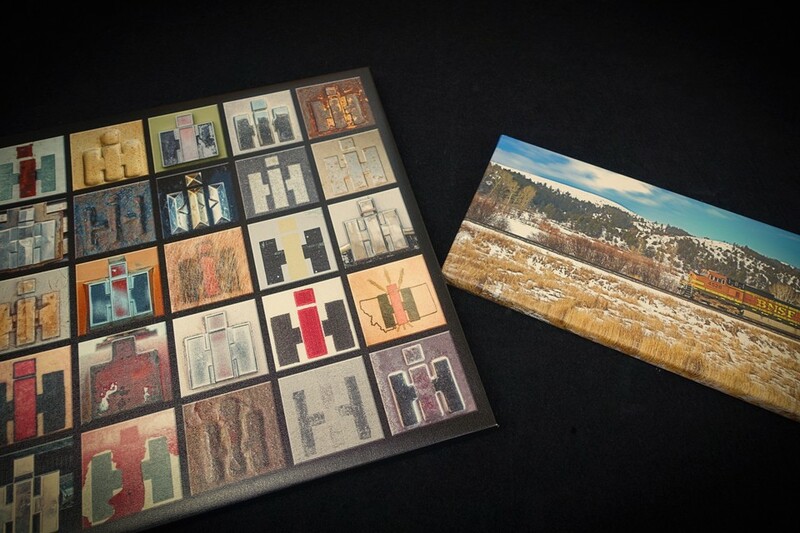 Papers offered include: Hahnemühle Photo Rag, Albrecht Dürer and Fine Art Bright White Velvet. These artist papers made of 100% cotton or pure alpha cellulose are provided with a Premium-Inkjet coating. The gloss range extends from subtle gloss (satin) to mid lustre (pearl) through to high gloss (baryta). All our papers are coated with Hahnemühle Varnish and individually bagged. Papers offered incklude:r, Gloss Baryta®, Photo Rag Pearl. After 30 years of development, we finally have the perfect combination. We start with the finest Fine Art Poly Cotton Substrate. We print using 11 aqueous colors for the finest prints availalbe. Finally, we hand apply 5 coats of custom made UV stable varnish. This produces what has been acclaimed as the best luster canvas finish in the country. After 30 years of development, we finally have the perfect combination. We start with the finest Fine Art Poly Cotton Substrate. 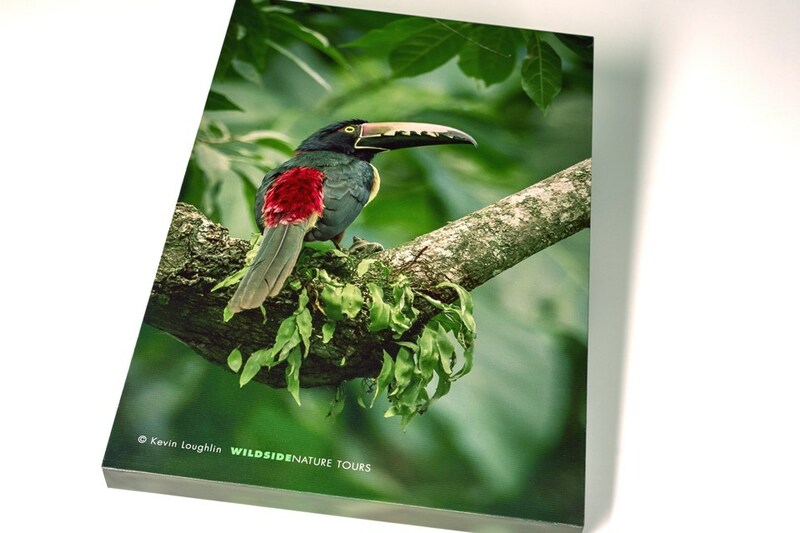 We print using 11 aqueous colors for the finest prints availalbe. Finally, we hand apply 5 coats of custom made UV stable varnish. We take the finished canvas and laminate it to 1/4" tempered hardboard. Then we apply 1 1/2" stretcher bar to the back and wrap the canvas around the sides. This process eliminates the bulky corners, sagging, twisting and stretching. This process produces what has been acclaimed as the best canvas finish in the country. Perfect Canvas is limited to Luster FInish.